What is the purpose of the 15 litre oil and fuel spill kit? Nobody wants an oil spill, but accidents do tend to happen. Don’t be caught unprepared. Just like a fire extinguisher to a fire, this 15 litre oil spill kit from The Workplace Depot will demonstrate your company’s commitment to safety and environmental protection, without breaking your budget. The compact design of the clip-top bag makes for easy storage behind a driver’s seat for easy access and deployment and the transparent packaging makes it easy to identify or inspect in instance of emergencies. 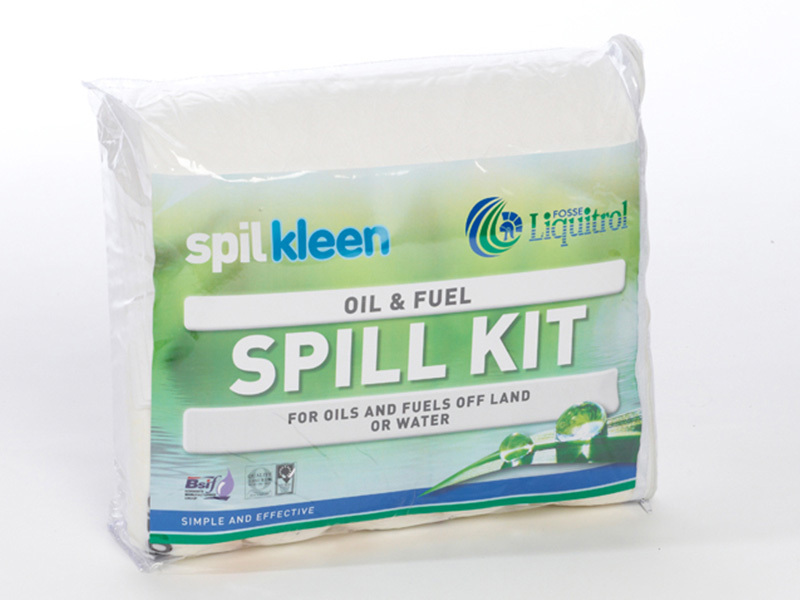 This 15 litre oil spill kit is ideal for truck and any other confined areas where an oil and fuel spill kit may be needed. Where can this 15 litre oil and fuel spill kit used? 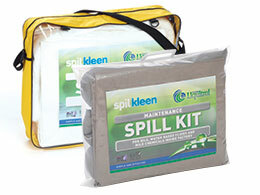 The 15 litre oil spill kit is ideal for small or infrequent spills and can be kept in trucks, stores and workshops. 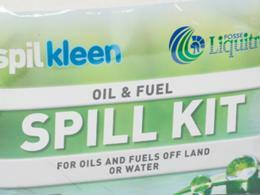 Who might use the 15 litre oil and fuel spill kit? Anyone driver, factor worker, warehouse manager or anyone where the likelihood of an oil or fuel spill is a possibility will benefit from keeping this kit at hand. Order this kit from The Workplace Depot and get free delivery in 5- 7 working days. All our products come with a one-year warranty on parts and labour and a Price Promise to match any price. This is a fantastic value basic kit, perfect for first responses to spill containment. The kit is suitable for liquids like lubricants, fuels and other products that are hydrocarbon based. 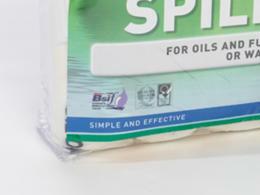 The kit comprises 8 absorbent socks, 3 x 1.2m absorbent socks and a disposal bag and tie. The kit is packed in a clear plastic bag making items easy to identify in an emergency. Please your order today!